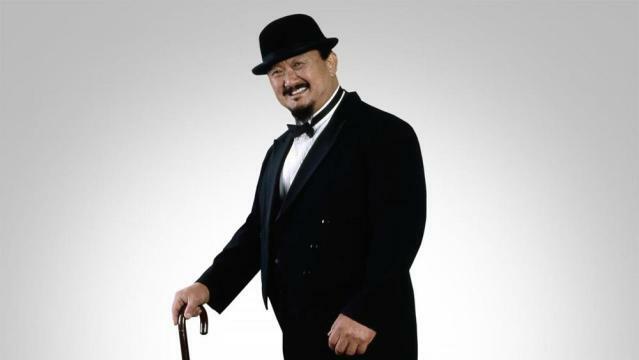 Harry Fujiwara, best known by his ring name Mr. Fuji and who pioneered in WWE as an entertainer and manager, died Sunday morning, WWE announced. He was 82. Mr. Fuji spent more than 30 years with the organization, and helped expand the sport to the mainstream. The entertainer was born in Honolulu in 1935, and began his wrestling career in 1965 under the name Mr. Fujiwara. After he began to gain notoriety in Hawaii, he shortened his name to Mr. Fuji and started to compete on the West Coast. Donning a black tuxedo and a bowler hat, Mr. Fuji gained infamy with his signature move: taking a bag of salt out of his tights and throwing it in his opponents’ faces to blind them. Mr. Fuji later became a manager to big names in the industry, including Kamala, George “The Animal” Steele, Demolition, Killer Khan, Yokozuna and the Powers of Pain. But perhaps his most notable client was “Magnificent” Don Muraco. Mr. Fuji left WWE in 1997, and headed training dojos until 2001. He was inducted into the WWE Hall of Fame in 2007.